Are you looking for a move in ready home? 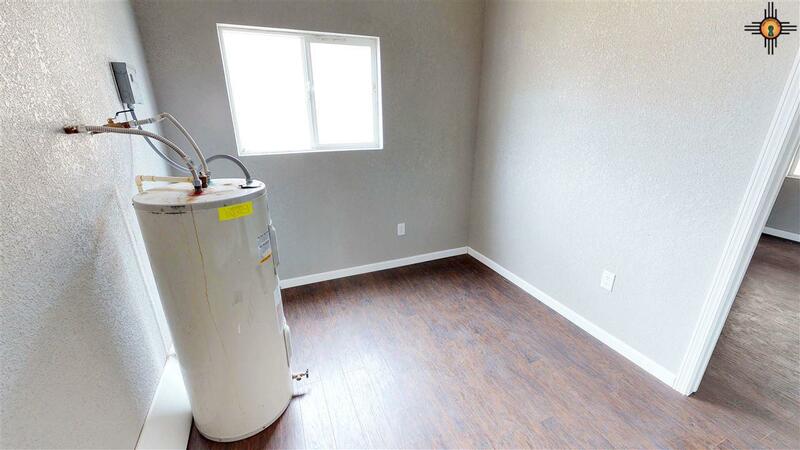 Well this is the place for you. 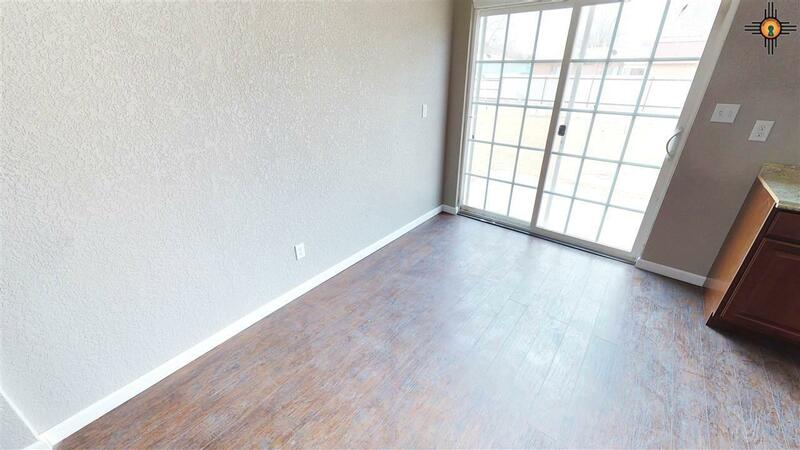 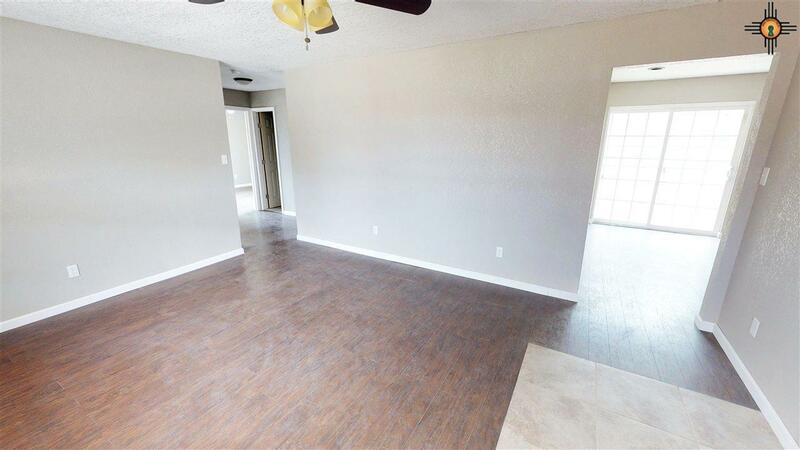 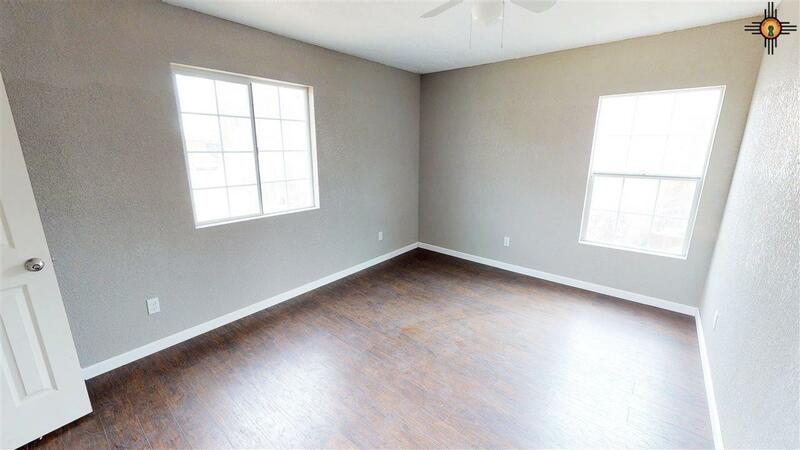 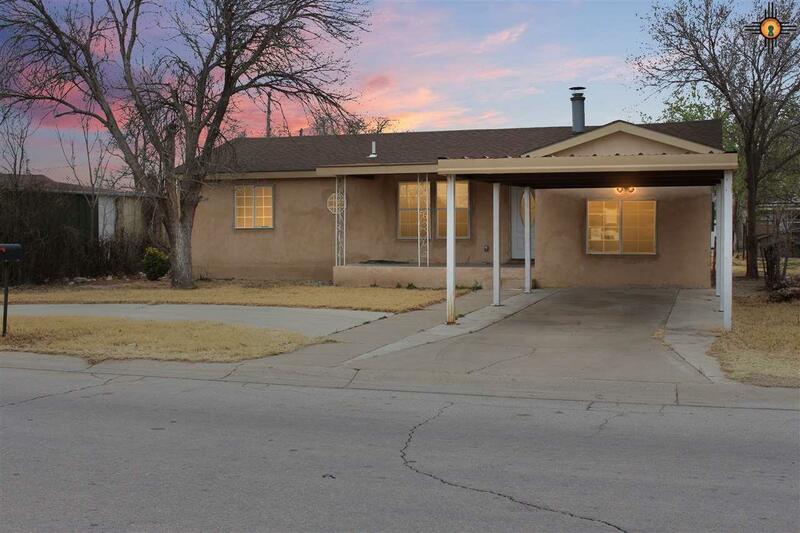 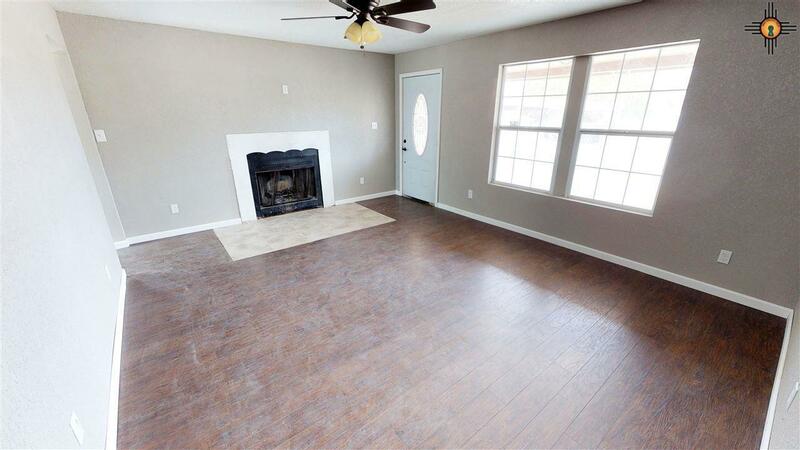 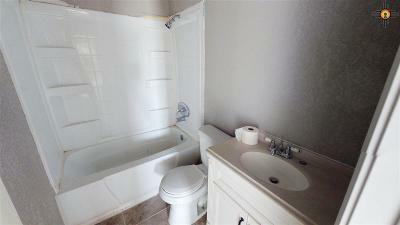 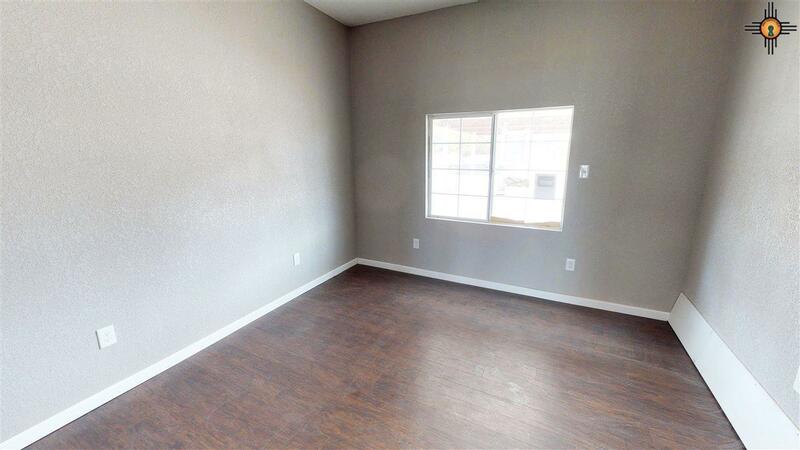 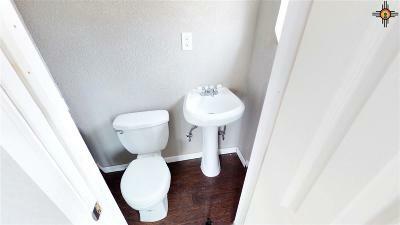 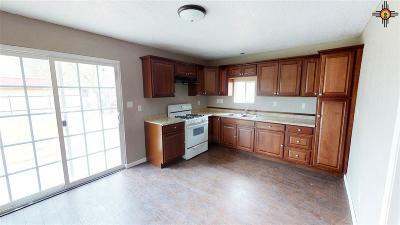 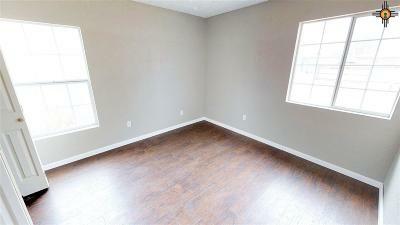 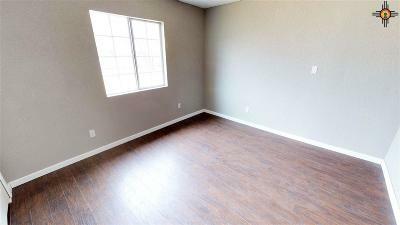 This home is a 4 bedroom 1.5 bath home, large back yard & plenty of space in the home. 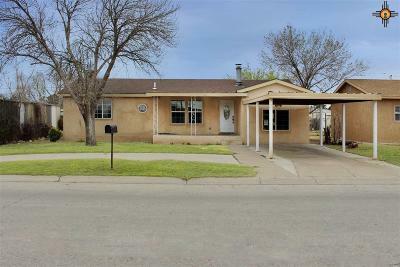 Call today to schedule your showing.